Englewood or any Southwest Florida city, consider visiting the Pointe. At the traffic light off exit, turn South onto Jacaranda Blvd. and turn right onto Center Road. 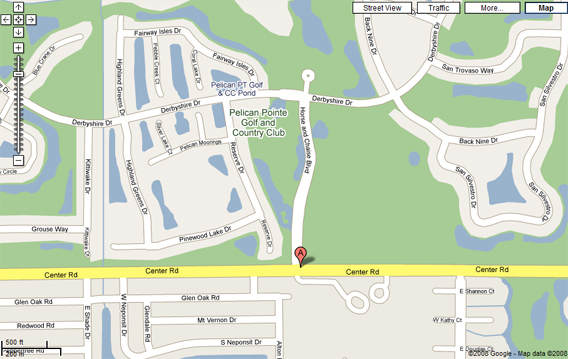 Go approximately 1½ miles and turn right at the entrance to Pelican Pointe. Turn East on Center Rd. Click here for more specific directions.